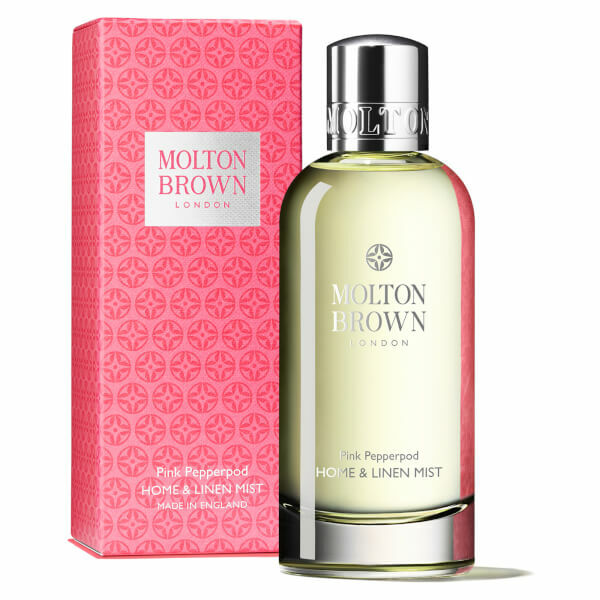 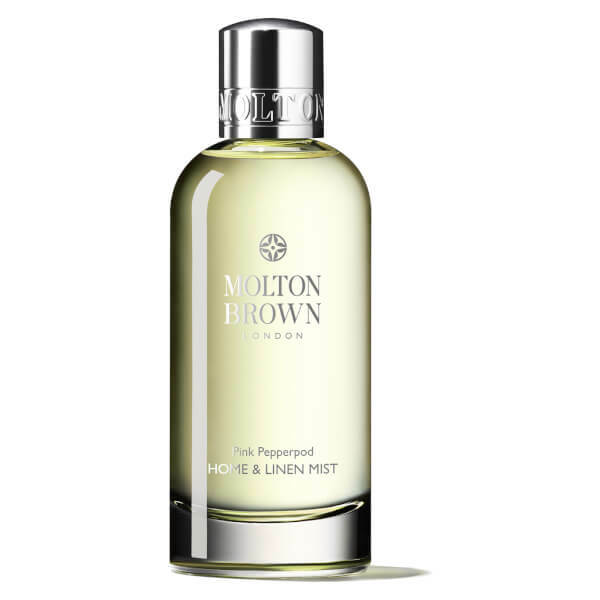 Create a warm ambience in any room with Molton Brown's Home & Linen Mist; a seductive, sweetly spiced scent that can be used as a room spray or spritzed onto linen. 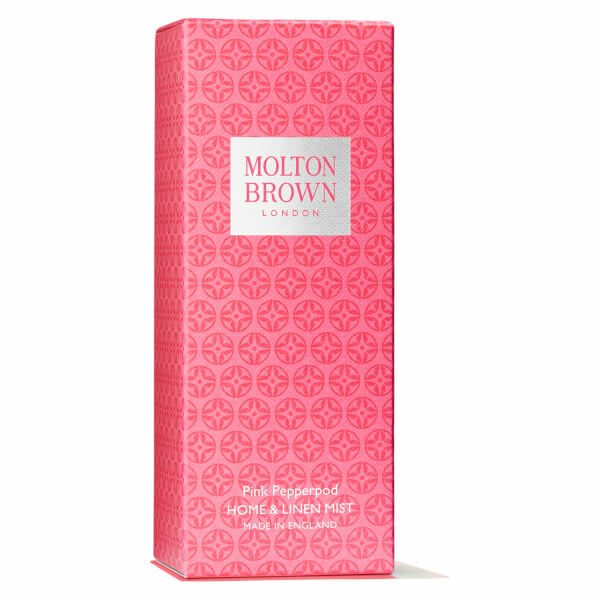 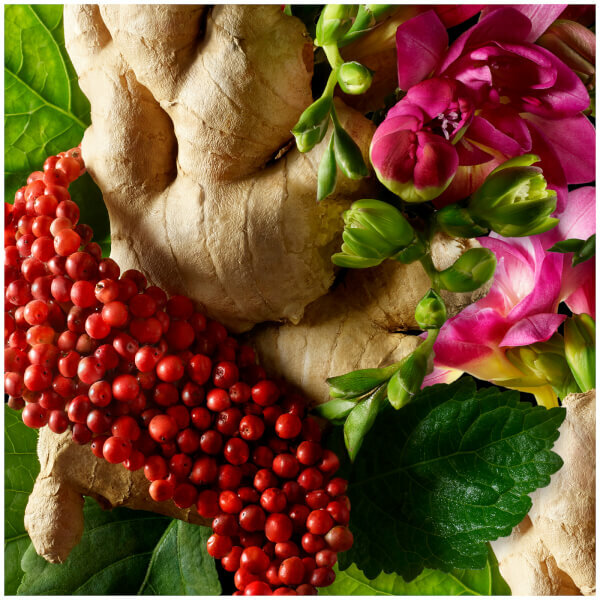 Opening with notes of Pink Pepper, Elemi Oil and Tangerine, the enlivening fragrance is enhanced by Nutmeg, Ginger and Cedarwood in the heart before succumbing to an alluring base of Oakmoss and Patchouli. 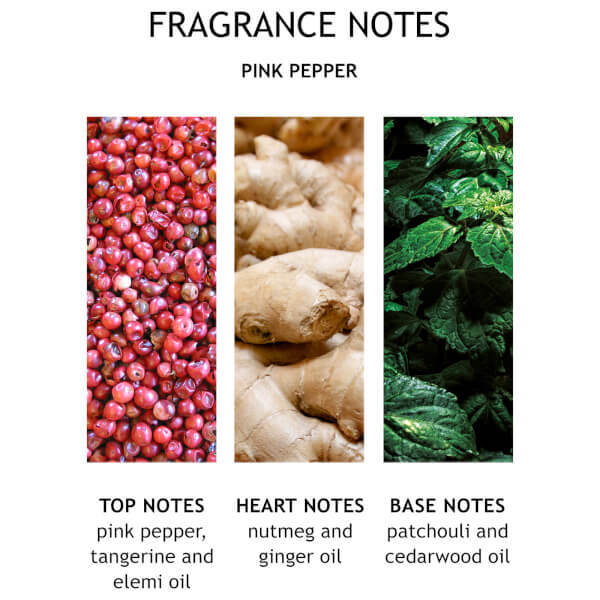 Heart Notes: Nutmeg, Cedarwood, Ginger Oil. Mist liberally into the air or on linen. 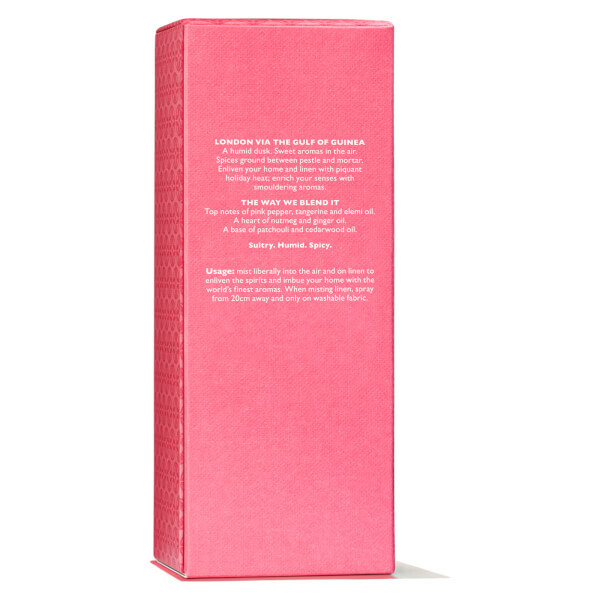 When misting linen, spray from 20cm away and only on washable fabric.